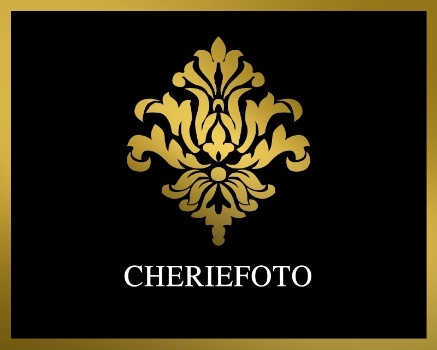 Cheriefoto is an all inclusive photo studio specializing in Boudoir photography, Wedding photography, Portraits and Fashion. Our work has ranged from Celebrity weddings & Celebrity Boudoir shoots to Magazine Fashion spreads and Branding for well known companies and up and coming fashion lines. We have done many years of celebrity weddings for people like Kevin Lee the amazing wedding planner to the Stars in Los Angeles…..When we were doing all those weddings we were asked over and over again to do a Boudoir Shoot for the Bride before the wedding so she could give as a gift on the wedding night!! We not only loved it but feel it is our gift to women everywhere!! Since we discovered out love for his we have done Boudoir almost exclusively except for a few weddings a year!! It is a privilege to see the universe through the lens of Cheriefoto's camera. The photographs are works of high art with an unexpecteddly rich perspective. In trying to pinpoint what makes the work so magical, I realize it is in the judgment and the imaginative use of staging elements, transforming a moment to an elevated level of glory.